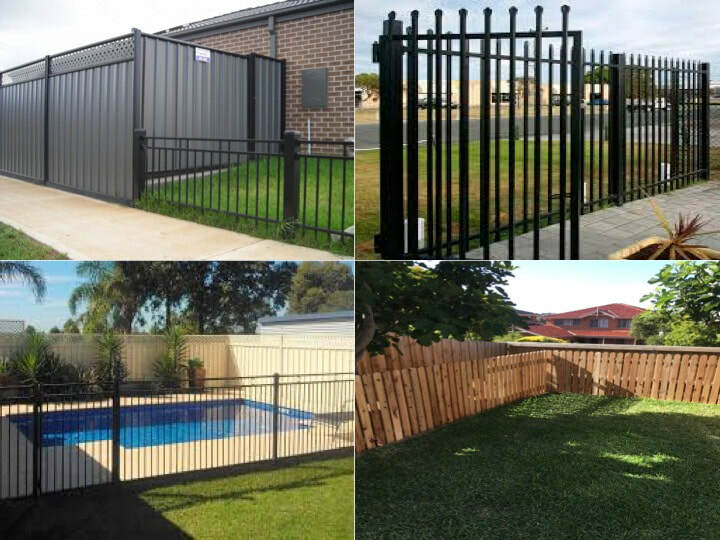 Harsh weather, storms, accidents, corrosion, wear and tear can cause damage to fences. 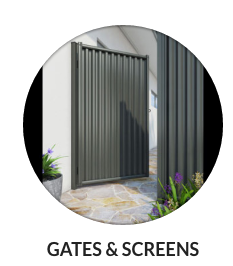 We build beautiful gates and screens to create the perfect entrance into your home or workplace. All of our Gates and Screens are made to order and utilise high quality materials to ensure they stand the test of time.